Our 32nd annual CDI has come to an end! CDI 2018 was a “boat load” of fun, and brought with it new connections, insights, and memories for our participants, partners, speakers and staff. Each day was packed full of top-notch speakers and thought-provoking simulations and activities (you can view the schedule here). 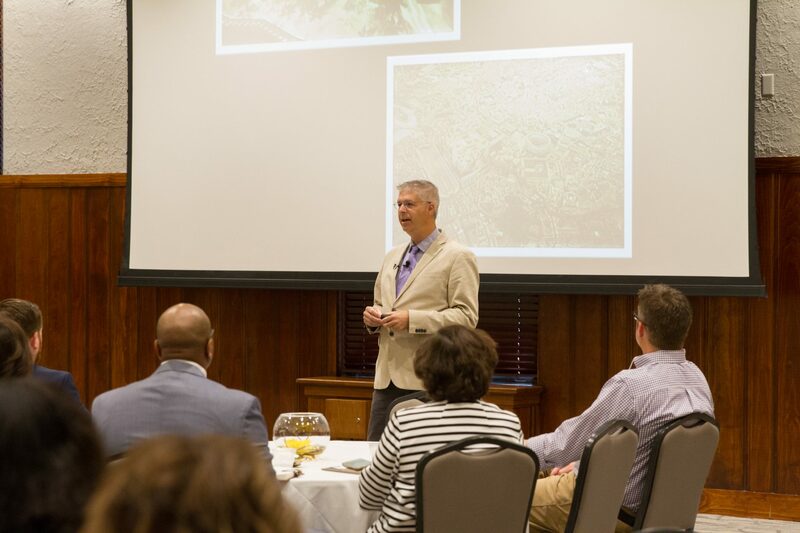 Highlights from this year’s CDI include: Charles “Chuck” Marohn (founder and president of community-development nonprofit organization Strong Towns) as our keynote speaker, Newtonia, the Poverty Simulation, StrengthsQuest assessment, Miller County Simulation, Somerset Simulation, Blue Sky, tours of downtown Conway, the Arkansas Innovation Hub, SOMA and much more. Members of the CDI Advanced Year class, who apply their training in local communities after they graduate CDI, worked directly with the city of Sheridan to assist in its future community and economic development efforts. At the conclusion of CDI 2018 was our closing session and awards ceremony. Forty participants in the CDI Year 3 class graduated from CDI, and the Bill Miller Award, Friend of CDI Award, Ernest Whitelaw Award, and Year 1 and Year 2 Champions were awarded. 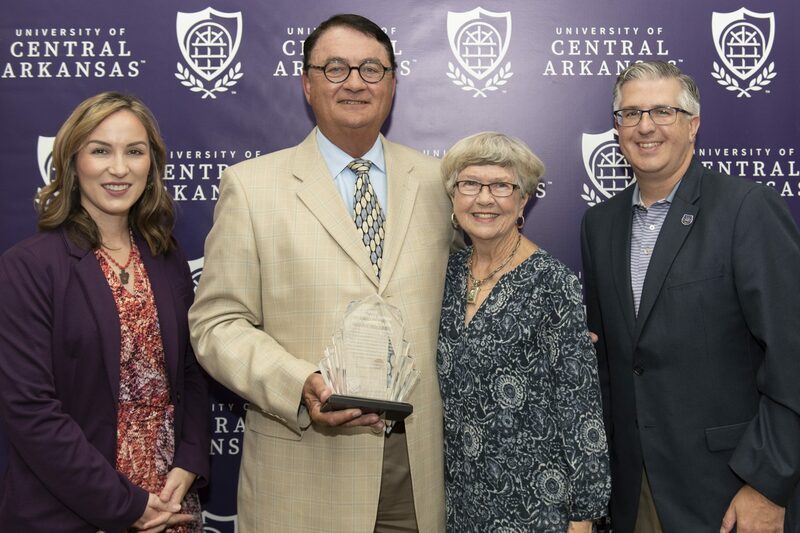 Duane Bullard, retired community and economic developer from Ripley, Mississippi, was recognized with the Bill Miller Award for his long-standing leadership and support of CDI, which includes many years of service as a CDI Advisory Board member, CDI class director and advocate. 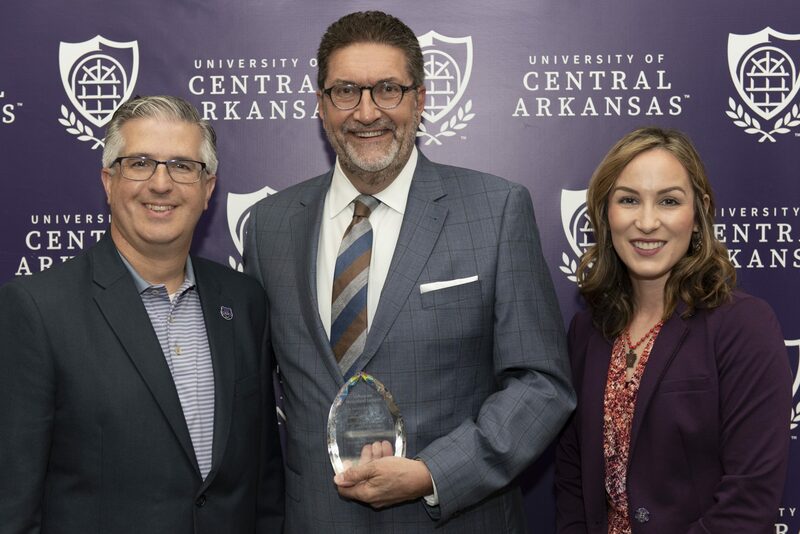 The Arkansas Municipal League was honored with the Friend of the Community Development Institute Award, offered each year to an individual or organization that demonstrates strong support for community development and CDI. The Ernest Whitelaw Award was given to Dennis Williamson II, WIOA Administrator at the Western Arkansas Planning and Development District. This award is bestowed upon an individual in the CDI Year 3 graduating class by their peers for dedication to professional community development practice, willingness to assume leadership roles and a spirit of caring, inclusion and integrity. Year 1 and Year 2 Champions were also chosen by their peers: Jessica Hemingway of the Bossier Chamber of Commerce was selected for Year 1 and Alicia Gillen of the Maumelle Area Chamber of Commerce for Year 2. Each class also reported out on their #CDIcentral experience. Jeff Matthews of Conway Corp shared that the Year 1 class now recognizes how important human resources (everyone in our communities) are to making our cities better places. The Year 2 class “celebrated good times” and the Year 3 class shared a poem reflecting upon their three years at CDI.